While a few days ago Android Pie firmware seemingly revealed that there would be four separate Galaxy S10 versions, new information today tells us there will only be three model numbers. The international models will go by SM-G970F, SM-G973F, and SM-G975F. G970 will sport a 5.8" flat display, G973 will have the same size edge display, while the G975 will come with a 6.44-inch curved panel. Interestingly, the flat paneled flagship will make a return after two generations without such an option (the Galaxy S7 was the last of the flat ones). 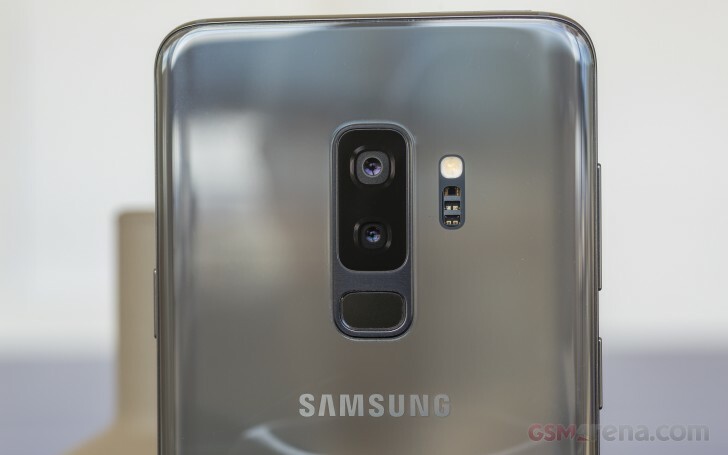 Also, the S10+ (G975) will have an even bigger screen than the Note9, interestingly enough. All of these will naturally launch with Android Pie on board, early next year. A 5G-capable version is also being tested (and is the fourth one in the earlier leak), but this apparently is unlikely to have a separate model number. It's also very possible that it will end up being exclusive to South Korea and the US. One of the smaller S10 models might have a single rear camera, while the other would get two. The S10+ might even sport three units on the back, alongside two cameras on the front, for a total of five which will match LG's upcoming V40 ThinQ. Moto X4 right now having it from first day of sale. Before had Lenovo Vibeshot and gave it to my friend after 3 years of usage when his phone died.